My eyelids felt heavy, blinking slowly as I woke up. Out of focus, blurry, yet I could see outlines of faces besides me, standing around talking among themselves. In complete silence, relying on my lip reading skills- I only made out couple phrases such as “She’s awake, notify her family” . My body felt heavy like a stone, numb with needles and wires attached to my arms, and chest. Needles fed me morphine, delicious morphine- like ice running through my veins as I regained consciousness from my third surgery. 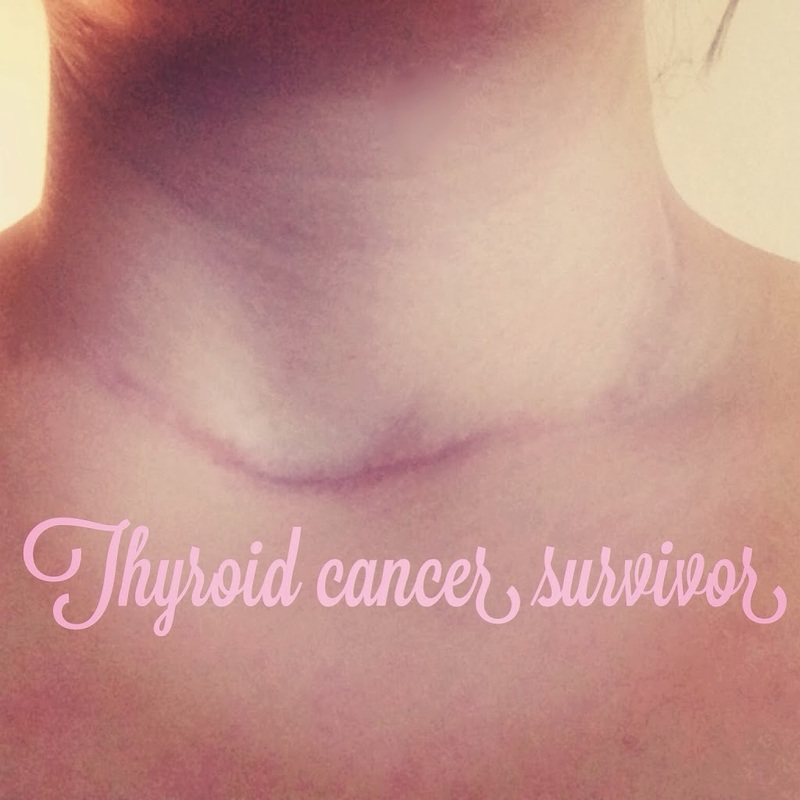 In the time span of twelve months, this would be my third surgery for a serious battle with thyroid cancer. “If you were to get cancer, this would be the one to get” doctors would make a point of mentioning to me- I couldn’t tell you how sick I was of that phrase. Cancer is bad, period. The cancer spread to my heart, a mass half the size of a lemon was resting on my aorta, pressing ever so innocently, growing more maliciously over time. Desperately wanting to reach into my chest and rip it out, but I couldn’t. Oh how I wish I could. Little snowflakes fell out of the sky and onto the stony ground outside- the sky was grey, bleak with outlying extended wings of the hospitals and a hint of snow capped jagged mountains peeking through each building. Trapped in my little remote controlled bed, with tubes emanating from my chest – I wished to feel the cold breeze on my face, to stick my tongue out and close my eyes as the snowflakes fall gently on my face. I could see my family sleeping soundly on the red, battered couches beside my bed. They looked so peaceful; it’s probably the first time they’ve slept soundly in days. It took about five hours of surgery, with a team of nurses, two doctors and a scalpel. They were able to remove the affliction from my heart without having to crack open my chest; reaching in through my neck and out it came. With such ease and precision, the mass detached from my body as if it was no trouble at all. A miracle, the doctors tell me as I piece together pieces of the conversation. I never quite know what is going on, as people walk in and out of my room- bringing me green, jiggly jello,some lemon popsicles, and some more of that sweet, sweet medicine that drove the pain away. Six days. I was in that little bleak room, with the TV buzzing about in the upper corner. Attached to my legs was a device, a compressor, inflating and deflating in a slow rhythmic beat- massaging my weak little legs to avoid blood clots. Fumbling around the room, weak from the anesthesia, it was as if I was learning how to walk all over again. Wires and tubes would tangle up as I try to practice walking to the bathroom; simple chores such as brushing my teeth were difficult. My hair was disheveled, matted into a braid- which now looked dreadlocks. Shower never sounded as good as it did then. I was nervous to do anything strenuous for some silly fear that I would somehow injure my neck any further. Little by little, I gained my strength, my depression started to lift now that the cancer was gone. I still had a long way to go, yet I was starting to feel like myself again, something I hadn’t felt in years. 451 days has passed since my last surgery. It has been a long road to recovery, and I am proud to say that I’ve been cancer-free since then. It’s been hard work ensuring that the cancer doesn’t find its way back…Over the course of the year, I’ve been fortunate to visit London several times, plus a Baltic’s voyage (visiting The Netherlands, Norway, Denmark, Sweden, Russia, Latvia, Germany, and back to France). With my overall well being weighing heavily on my mind, I had to step away from my blog to focus on healing. My hiatus gave me a chance dig deep and focus on what was truly important in my life; family, friends, and my true passion of travel. Now I’ve had the chance to do what I needed to do to repair myself mentally and physically. It is time to dust off the old cobwebs from the blog, delve into the wonderful world of writing and give the blog a makeover. Brought tears to my eyes. I knew a lot was going on inside of you. Not until now did I really understand. Thank you ….Thank you with all my heart. What a beautiful post! I have always been a fan and check here on occasion in hopes that you would update. I am glad that you are well. And I am looking forward to your future posts!